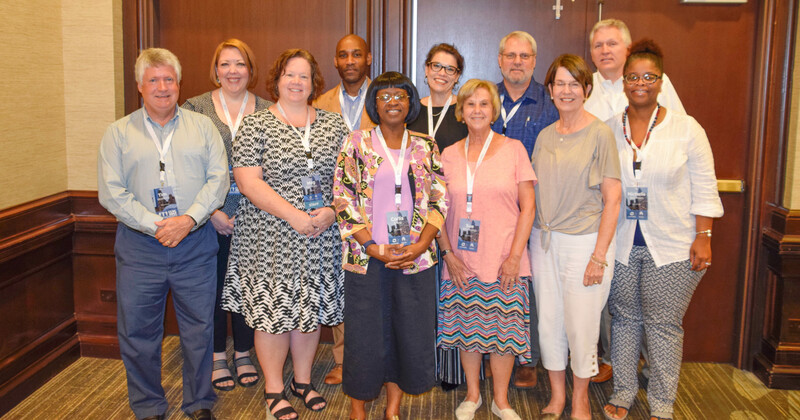 Delta State and William Carey Universities, two of the CEEDAR institutions for higher education (IHEs) in Mississippi, plan to focus on strengthening local education agency (LEA) partnerships and improving teacher preparation in early literacy. They are working to align their programs with new expectations from the Council for the Accreditation of Educator Preparation (CAEP) as well as the new state expectations and requirements regarding early literacy instruction. In addition, Delta State is focused on redesigning field experiences and expectations with its partners, and William Carey is focused on undergraduate recruitment and retention. The University of Mississippi is focusing on culturally responsive pedagogy. Specifically, it will increase faculty understanding and use of culturally responsive pedagogy, increase the ability of program graduates’ skill in using culturally responsive practices, and align content and practice opportunities across programs. 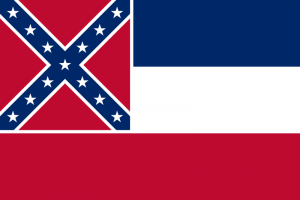 Interested in learning more about reform efforts in Mississippi? Contact one of our CEEDAR agency representatives.